Oftentimes, we seek culture everywhere we travel, it is the unique character of a city that reminds us at every turn that we are somewhere unforgettable. While looking for a sidetrip to Osaka and Kyoto, I learned from a friend that we can do a day trip to Nara. If you don’t know yet,Nara is the ancient capital of Japan, boasting of 8 UNESCO World Heritage Sites, collectively called Historic Monuments of Ancient Nara. This is a good reason why Nara should be added in your Japan Itinerary. 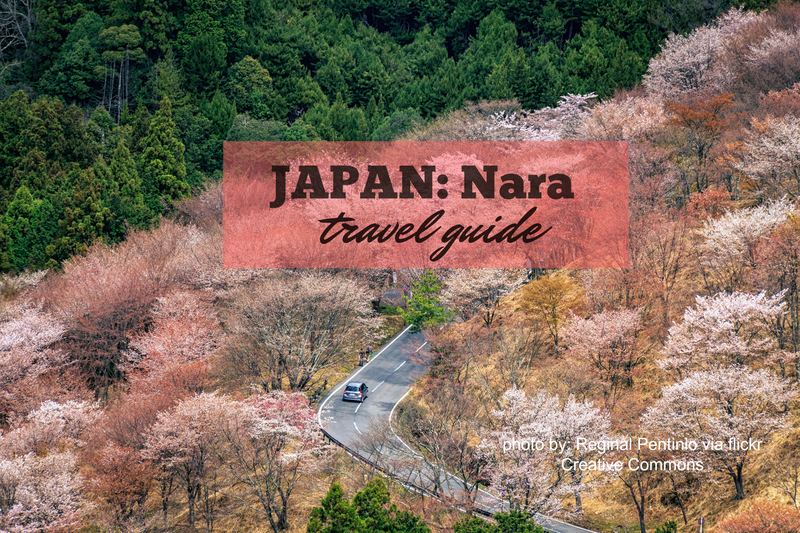 This Nara Travel Guide with itinerary and budget will focus on these attractions and how to tour them. Moreover, Nara also has the highest numbers of National Treasures buildings in the country. Despite the abundance of tourist spots here, what I like about Nara is its compactness. You can squeeze in the top attractions in one day. Although it is better if you could stay in Nara for a night or two so you can explore more tourist destinations and soak up its atmosphere. JAPAN VISA Do Filipinos/Philippine Passport holders need a Japan Visa? Nara (formerly Heijōkyō) rose to power when it became the first capital of Japan from 710-784 AD. It was carefully planned based on Chinese-style grid patterns, a leisurely stroll around the city will tell you that it has pretty much retained that grand plan. 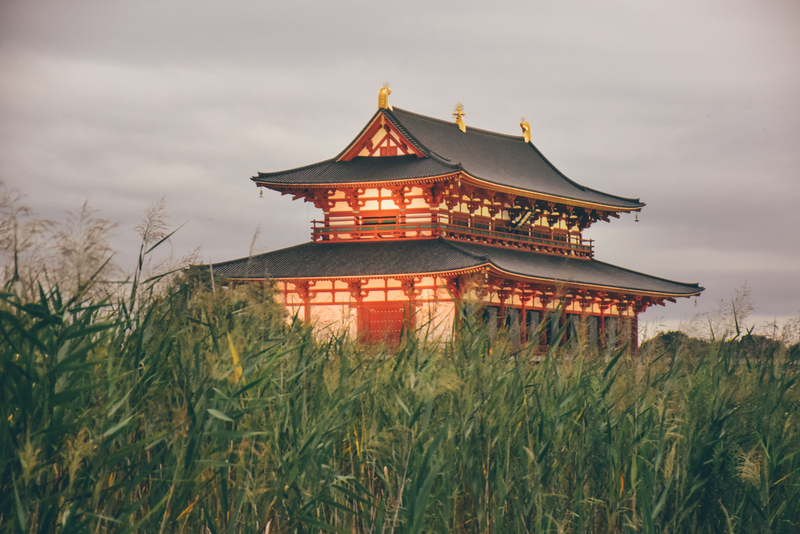 Although its reign was brief, Nara has been greatly influenced by China that eventually led to a profound cultural change, laying the foundations of Japanese culture and civilization that we see today. 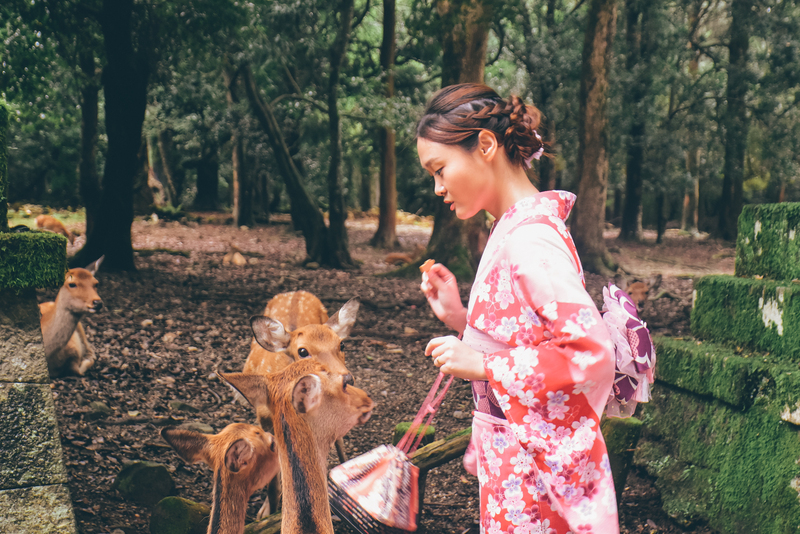 Much of Nara’s historic Buddhist temples, Shinto Shrines and National Treasure buildings are jam-packed in Nara Park (Nara-koen) on the eastern side of the city, set against the picturesque Mt.Wakakusayama, where the sacred deer roam freely. 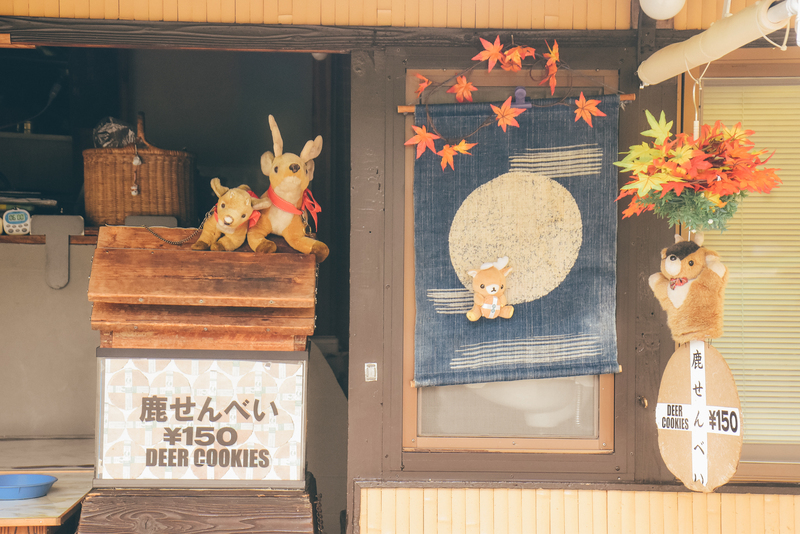 If you are wondering when is the best month to visit Nara? The best months are during spring – March to May and autumn – October to November. Spring in Nara is believe to start with the celebration of the Shuni-e ceremony at Todai-ji Temple. During spring, Nara comes alive with cherry blossoms surrounding the temples. If you’ll travel to Nara during spring, don’t miss the wisteria blooms at Kasuga Taisha Shrine from April to May and the cherry blossoms at Kofuku-ji Temple’s Five-Storied Pagoda. Winter in Nara falls from December to February while the rainy season is around June to July. Summer is around June to August, but it can be hot and humid. Staying connected online in Nara and the rest of Japan is inevitable. English is not widely spoken so asking for directions is quite daunting even if the Japanese are genuinely helpful. Having Google maps (for direction) and Hyperdia.com (for train and subway routes) in handy is a huge help and you can only access both if you have internet access. The cheapest rate I’ve seen so far is via Klook, you can reserve through the link below. Nara has two main stations: Nara Station (JR Line) and Kintetsu Nara Station (Kintetsu Line). 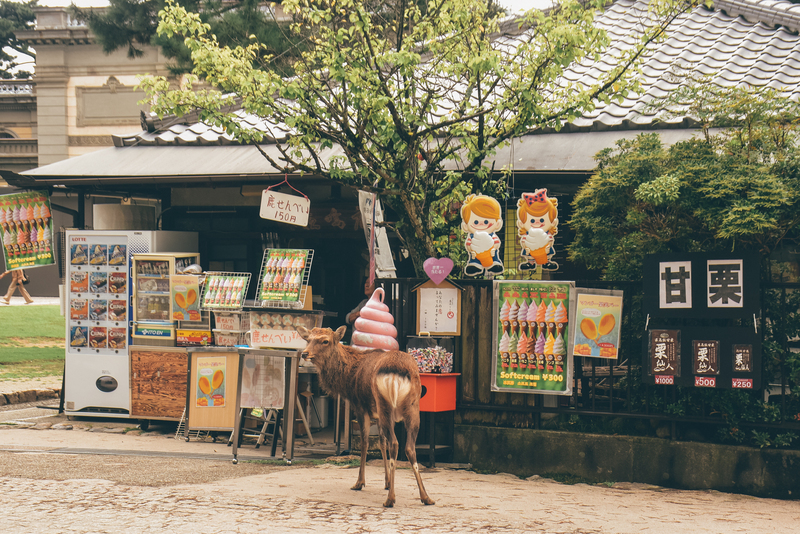 I recommend heading to Nara Park once you exit the train station because most of the attractions, including 5 of the 8 UNESCO World Sites are peppered around Nara Park. See the “PLACES TO SEE IN NARA” section of this blog for directions. As I mentioned before,Nara is closer to Osaka than Kyoto. So if your hotel is in Osaka and you want to do a day trip to Nara, you can take Kintetsu Line or JR Line. If you opt for Kintetsu Line, the train departs from Kintentsu Namba Station in Osaka-Namba Station. You can get to Nara, Japan via the Kintetsu Line at Osaka-Namba Station, take the train and alight at Kintetsu Nara Station. Train fare is JPY 560/PHP 262 (EURO 4/USD 5/SGD 7/MYR 22) and travel time is 39 minutes. Once you arrive at Kintetsu Nara Station, exit and walk to Nara Park for approximately 5 minutes. 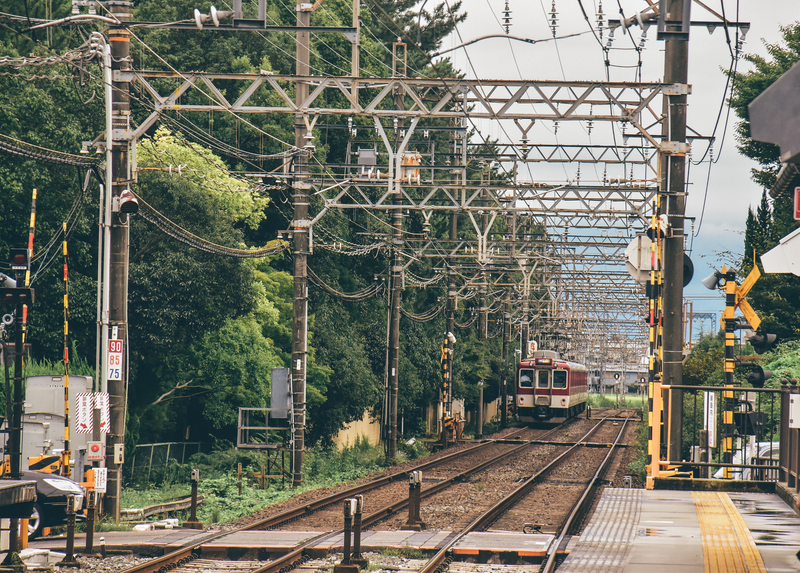 From Kyoto, you have two options by train to get to Nara. Another fast option to get to Nara by train is by riding the express Kintetsu Line train at Kyoto Station en route to Nara. Transit time is approximately 49 minutes and train fare is JPY 620/PHP 289 (EURO 5/USD 6/SGD 8/MYR 24). From Kintetsu Nara Station, walk to Nara Park for about 5 minutes. When traveling in Nara, I recommend getting the Kansai Thru pass, a flexible all-inclusive ticket that enables you to ride on subways, railways and buses throughout the Kansai district with coverage expanding to Nara, Osaka, Kyoto, Kobe and more. There’s two ticket types – the 2 day and 3 day pass allows you to create your own Japan experience at your own desired pace. To get around Nara, you can either take the train or bus. There are two City Loop Buses in Nara. Take note of the bus stop # and bus #. The yellow bus # 1 runs in an anti-clockwise direction and stops at JR Nara Station East Exit Bus stop 5. It also stops at Kintetsu Nara Station Bus stop 9. Meanwhile, the yellow bus # 2 runs in clockwise direction and stops at JR Nara Station East Exit Bus stop 2. This is the bus you ride to get to Nara Park. Nara City Loop Bus # 2 also stops at Kintetsu Nara Station Bus stop 1. If you follow the itinerary below and if you want to see all the 8 UNESCO World Heritage Sites of Nara, the only times you will ride the train again is when heading to Heijo Palace (Nara Imperial Palace) and then going to Toshodaiji Temple and Yakushiji Temple (walking distance of each other). 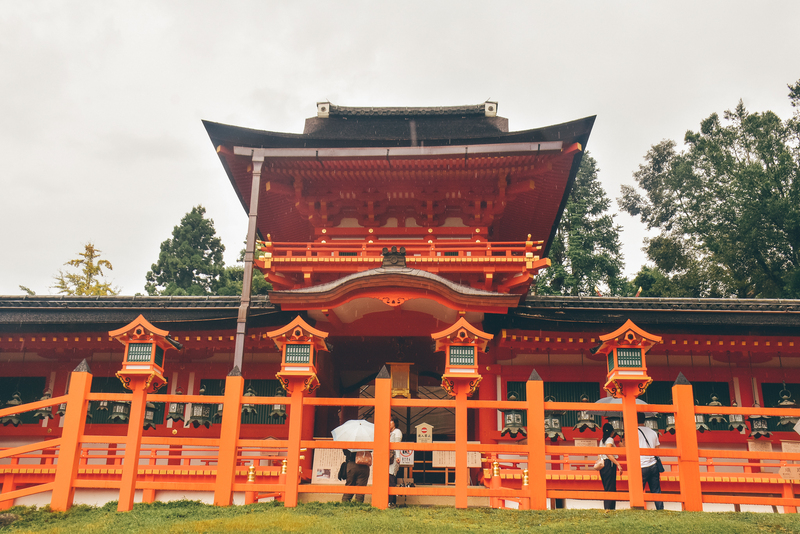 This cheap Kyoto, Nara & Arashiyama Day Tour from Osaka will take you to the key sites of Nara like Nara Park, Tōdai-ji Temple and Kasuga Taisha Shrine. Perfect for those who are looking for budget-friendly tours in Nara, Japan. You can tour Ninenzaka, Sannenzaka and Kiyomizu-dera temple at lunch when you are given free time to roam around. Then you will head to Arashiyama. Additionally, you will also get a FREE Harukas 300 Observatory Pass valued at JPY 1,500 (PHP 681/ USD 14/ SGD 18/ MYR 58). Tour package inclusion: Transportation, guide and driver service fee, hotel pick up and drop off (please indicate your hotel details at checkout) and free HARUKAS 300 Observatory Pass. 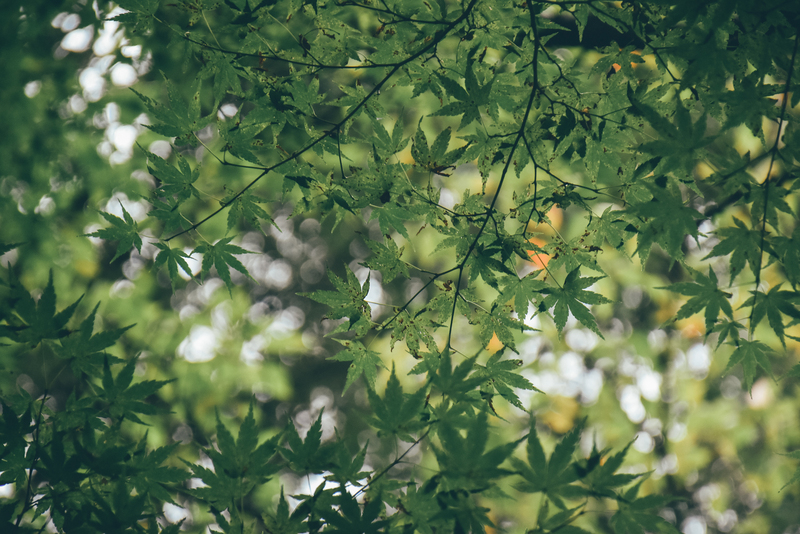 The Arashiyama and Nara full day tour with an English-speaking guide will take you to the Instagram-worthy Arashiyama Bamboo Forest. 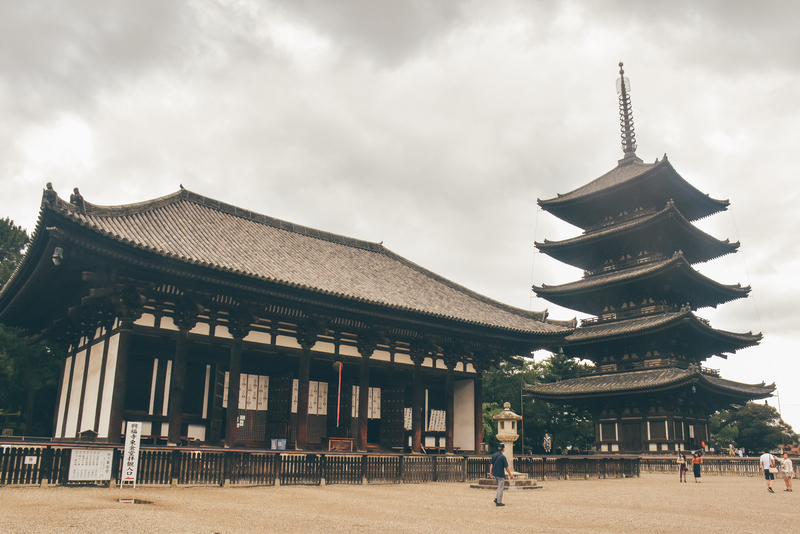 On top of this, you will tour Nara that known for its 8 UNESCO World Heritage Sites. You will see the Japanese national treasures of Todaiji Temple and Daibutsu Buddha and feed the sacred deer of Nara Park. Tour inclusion: English-speaking guide, roundtrip transport and optional lunch. 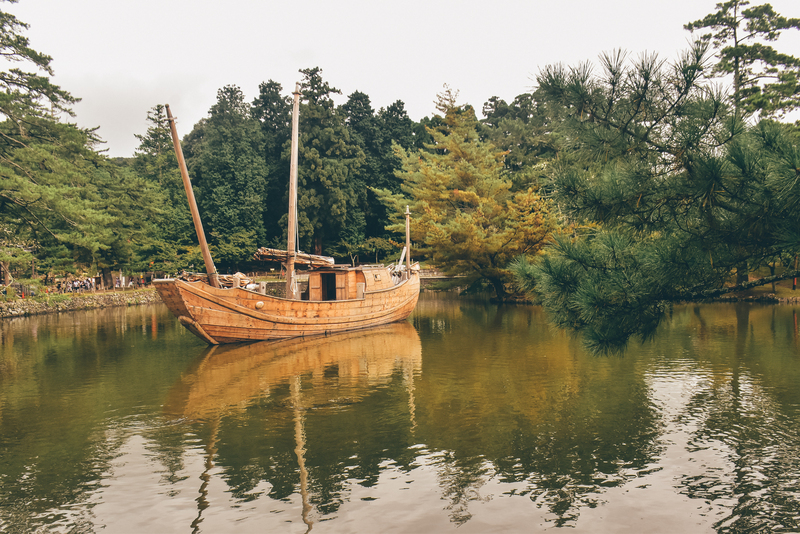 If you are going to do a DIY tour of Nara, Japan, here are some of the Nara top attractions you can find. 8 of them are part of the Historic Ancient Monuments of Nara inscribed as UNESCO World Heritage Site. You can visit them all in one day, but Kasugayama Forest requires more time for hiking, so if you are pressed for time, you can just skip it. 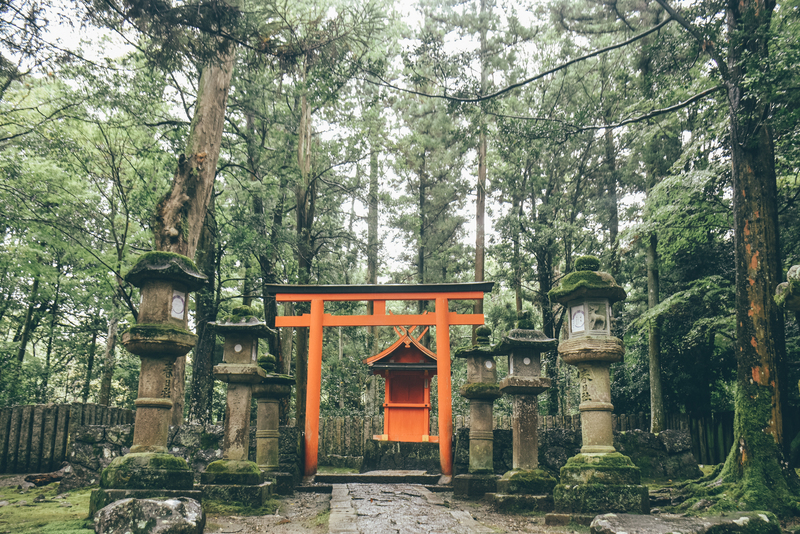 I did not include it in the sample Nara itinerary below, but if you wish to hike up the forest which is situated on a hill, it is located at the back of Kasuga Taisha Shrine. Take the train and get off at Kintetsu Nara Station. Nara Park is about 5 minutes by foot from the said station. Alternatively, you can also walk for about 20 minutes to Nara Park from Nara Station. Take East Exit and walk towards Sanjo Dori Street. Walk in eastern direction until you see Nara Park. It is possible to go to Nara Park by bus from JR Nara Station. At JR Nara Station East Exit Bus Terminal, ride the Nara City Loop Line Bus, bus # 2, it’s a yellow bus. Travel time is about 20 minutes and fare is JPY 210 (PHP 95/USD 2/SGD 3/MYR 8) for adults and JPY 110 (PHP 50/USD 0.99/SGD 1.35/MYR 4.25) for children. To get to Kohfukuji Temple, you can follow the directions above to Nara Park since the temple is right beside the park. Gangoji temple is believed to be the first Buddhist temple in Japan founded sometime in the 6th century. This modest temple is included in the 8 Historic Monuments of Nara selected as UNESCO World Heritage Site. While you are at it, don’t miss exploring the Namarachi Traditional Townhouses. It is said that when the capital was relocated in ancient Nara (formerly Heijokyo) back in the days, Naramachi also known as the “Outer Capital” of Heijokyo was developed along the streets of the ancient capital as a commerce town. Today, tourists can still stroll along this Namarachi fringed by old merchant houses (now transformed into shops, restaurants, boutiques and cafes) called machiya from the late Edo period to the Meiji that served both as shops and as the living quarters of the local merchants. 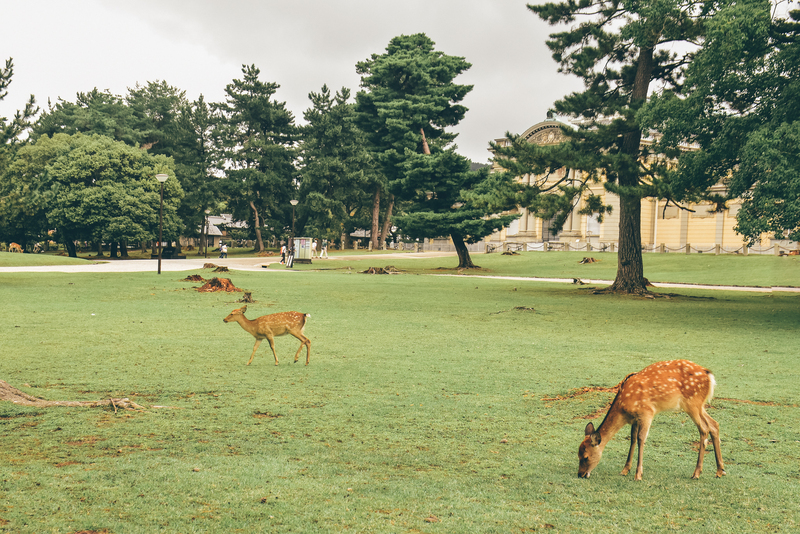 Follow the abovementioned commuting directions to Nara Park. 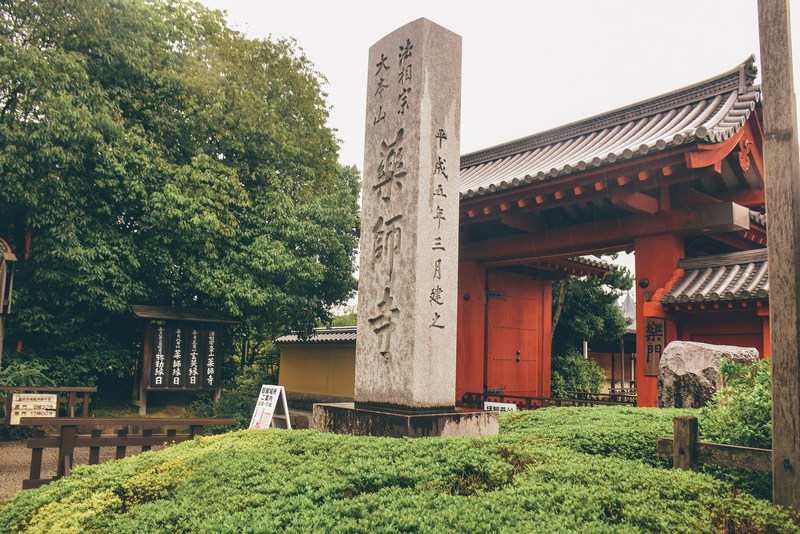 Gangoji Temple is just a few minutes away by foot from Kohfukuji Temple. The Nara National Museum has one of the most impressive collection of Japanese Buddhist. It has two divisions: the Nara Buddhist Sculpture Hall and Ritual Bronze Gallery, and the East and West Wing. Nara Museum can be reached on foot a few minutes from Nara Park. To get to Nara National Museum by train, alight at Kintetsu Nara Station or Nara Station and walk for about 5-15 minutes, the museum is within the Nara Park area. You can also take the City Loop Bus (yellow bus) and alight at Himuro Shrine/National Museum bus stop next to the Nara National Museum. If you have limited time and you need to pick one temple to enter in Nara, rush to Todaiji Temple taking pride in housing the world’s largest bronze statue of the Buddha known in Japanese as Daibuts. This colossal statue is housed in Daibutsuden (Great Buddha Hall), the largest wooden building in the world. The gate to the temple building is housed by two-fierce looking, gigantic Nio guardians standing. To get to Todaiji Temple by train, follow the directions to Nara Park above. You can also take the City Loop Bus (yellow bus) from Nara Station Bus Terminal and get off at Todaiji Daibutsuden stop. Todaiji temple is about 10 minute walk from here. 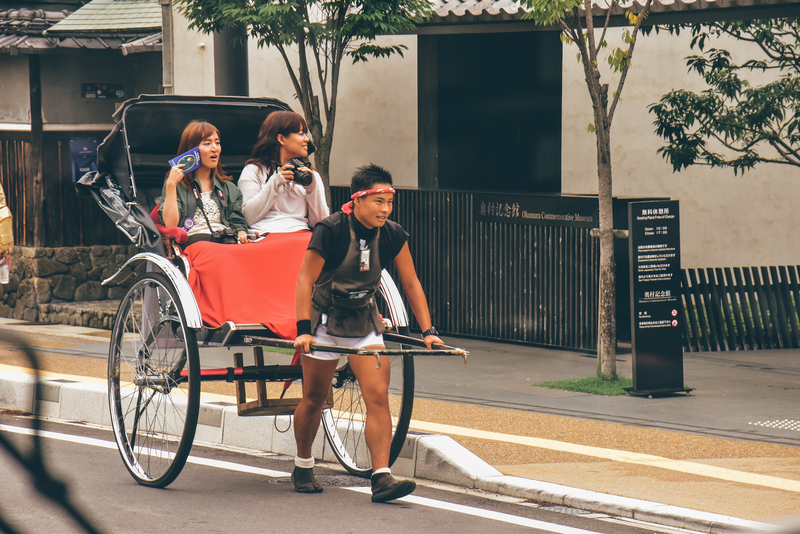 Fixed fare is JPY 210 (PHP 95/USD 2/SGD 3/MYR 8) for adults and JPY 110 (PHP 50/USD 0.99/SGD 1.35/MYR 4.25) for children. 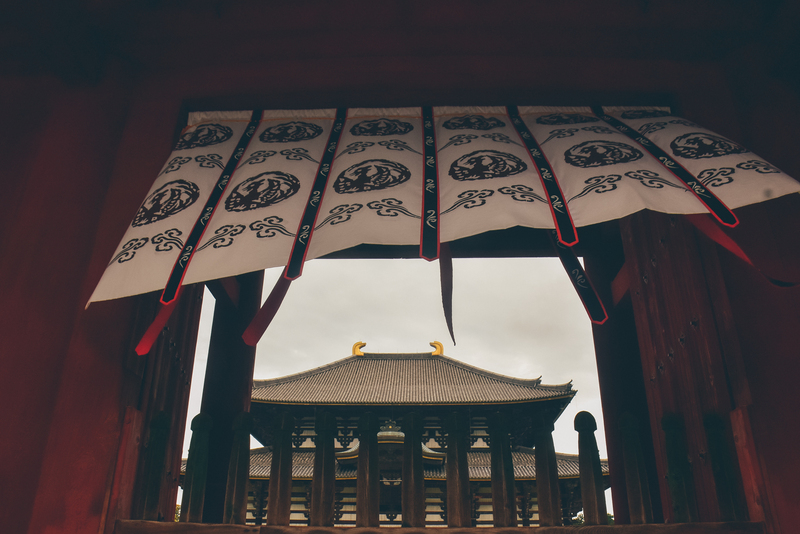 Kasuga Taisha Shrine is one of Nara’s most venerated shrine because it is devoted the guardian deity of Nara City. This shrine was established in the 8th century by the Fujiwara family. Tourists can explore its outer gate and shrine, but if you wish to explore the inner temples peppered with golden and bronze lanterns, you need to pay the entrance fee. To get to Kasuga Taisha Shrine by train, get off at Kintetsu Nara Station and walk on foot for about 30 minutes. From Nara Station, it’s about 45 minute on foot. It’s walking distance to Nara Park. Alternatively, you can ride City Loop yellow bus from Nara Station and get off at Kasuga Taisha Honden bus stop. 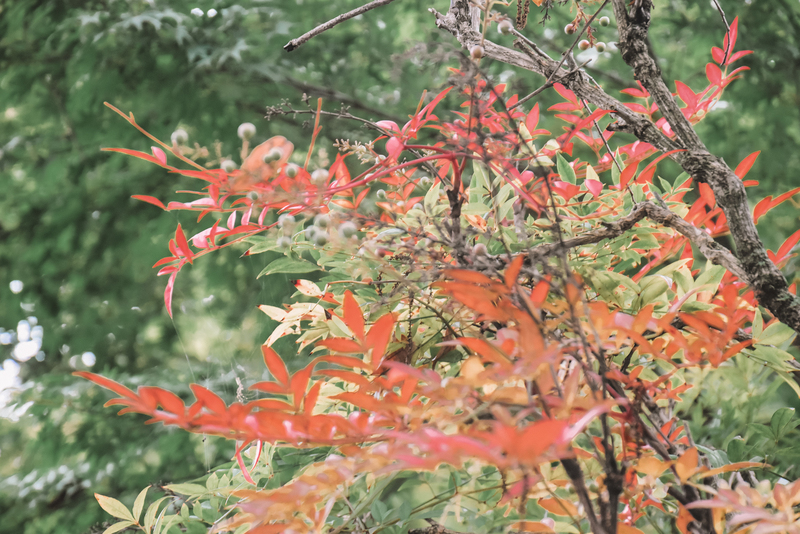 Kasugayama Primeval Forest is located on a grassy hill right behind Kasuga Taisha Shrine. This extensive forest is one of the 8 Historic Monuments of Nara. The summit offers a scenic view of Nara City. This Buddhist temple established in 759 is also one of the Toshodaiji Temple 8 Historic Monuments of Ancient Nara designated UNESCO World Heritage Site. Unfortunately, it was under construction when we paid a visit. To get to Toshodaiji Temple, you can take the train from Kintetsu Nara Station to Yamato-Saidaiji Station, then transfer to Kintetsu Kashihara Line. Get off at Nishinokyo Station and walk towards Toshodaiji Temple and Yakushiji Temple, walking distance of each other. You can also ride bus #70 or bus #72 and alight at Toshodaiji bus stop. To return to Central Nara, buses stop at Toshodaiji-higashiguchi bus stop. You can also ride bus #97 that stops at Toshodaiji-higashiguchi bus stop. Heijo Palace is the imperial residence in Heijō-kyō (Nara), ancient capital of Japan. During the Nara Period, Nara, known as Heijo-kyo was Japan’s capital. Many of the structures have been restored recently especially the Former Audience Hall (Daigokuden). To get to Heijo Palace/Nara Imperial palace, take the train to Kamato-Saidaiji Station. Travel time is about 5 minutes and fare is JPY 260 (PHP 118/USD 2.35/SGD 3.20/MYR 10). Alternatively, you can also take the bus from JR Nara Station or Kintetsu Nara Station for JPY 210 (PHP 95/USD 2/SGD 3/MYR 8) and alight at Sakicho bus stop where the Imperial Audience Hall is just a stone’s throw away. You can also stop at Nijocho bus stop near the Nara Palace Site Museum or alight at Heijokyuseki bus stop nearby the Excavation Site Exhibition Hall. Transit time is about 20 minutes. Yakushiji Temple was founded in 680 thriving under the patronage of the imperial court until the 8th century. Its main building standing at the heart of Genjo-sanzoin Garan is a central Octagonal Hall where some of Genjo-sanzo’s remains are enshrined. To get to Yakushiji Temple, ride the train from Kintetsu Nara Station to Yamato-Saidaiji Station, then transfer to Kintetsu Kashihara Line. Alight at Nishinokyo Station and walk towards Yakushiji Temple. Alternatively, bus #70 or bus #72 both stop at Yakushiji bus stop. If going back to central Nara, you may board the bus at Yakushiji-higashiguchi bus stop. Bus #97 also stops at Yakushiji-higashiguchi bus stop. 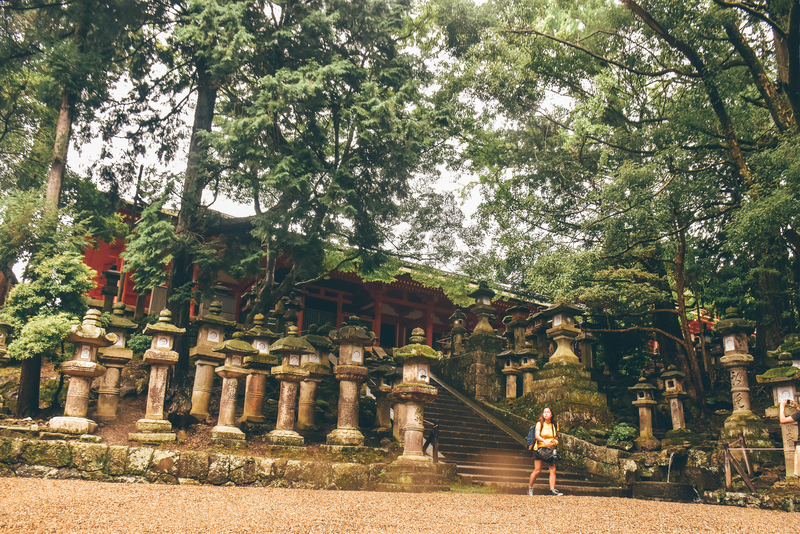 While Nara is steep in attractions, it is possible to explore it in 1 day since the top tourist attractions here including the 8 UNESCO World Heritage Sites are sprinkled around Nara Park. Here’s my sample one day Nara itinerary to help you in planning your Nara day tour. We actually stayed overnight in Nara and returned to Kyoto the next day after our 1 day Nara tour. You can do the same or just book a hotel in Osaka or Kyoto and do a day trip to Nara if you are pressed for time. Just make sure you don’t miss the last train to Osaka or Kyoto, check hyperdia.com for train schedules. 07:00 AM From Osaka: Take the train at Osaka-Namba Station and get off at Nara Station or take Kintetsu Line train at Osaka-Namba Station and alight at Kintetsu-Nara Station. From Kyoto: Take JR Line at Kyoto Station and alight at Nara Station. Alternatively, you can take Kintetsu Line and get off at Kintetsu Nara Station. 08:00 AM Estimated arrival at Kintetsu Nara Station if you take the Kintetsu Line. Estimated arrival at Nara Station if you take the JR Line. Nara Park can be reached on foot from these stations. If arriving at Kintetsu Nara Station, you can walk to Nara Park for approximately 5 minutes. If coming from Nara Station, Nara Park is roughly 20 minute on foot. You may ride City Loop Bus #2 (yellow bus) at JR Nara Station East Exit Bus Terminal and get off at Nara Park. 08:10 AM Estimated arrival at Nara Park. Start touring around Nara Park. Purchase deer crackers and feed the deer. 08:30 AM Head to Kofukuji Temple beside Nara Park. Pay terminal fee if entering the temple, otherwise, you can just take photos outside the temple. 09:30 AM Head to Gangoji Temple. Pay entrance fee if you are entering the temple. Explore and take photos. 10:00 AM Head to Nara Museum. Entrance fee is required if going inside the museum. 10:20 AM Walk to Kasuga Taisha Shrine. If you plan to enter the inner temples, pay the entrance fee. Otherwise, you are free to explore the outer temple. 12:30 PM Head to Todaiji Temple. To enter the temple and see the world-famous Buddha, entrance fee is required. 01:30 PM Return to Kintetsu Nara Station. 01:50 PM At Kintetsu Nara Station, take the train to Yamato-Saidaiji Station. And walk towards Heijo Palace for about 20 minutes. From Kintetsu Nara Station, you can take any train that will stop at Yamato-Saidaiji Station. 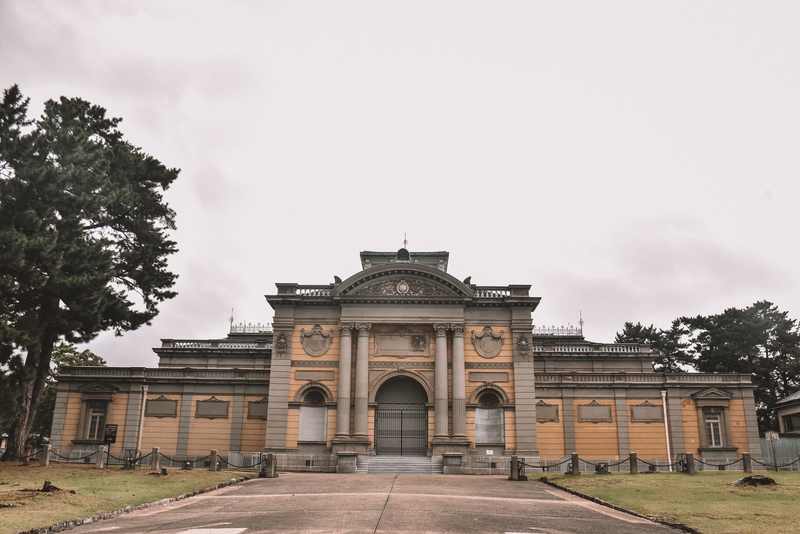 You may also take the bus at Kintetsu Nara Station and alight at the bus stop near Heijo Palace. 03:00 PM Return to Yamato-Saidaiji Station. Ride train to Nishinokyo Station. 03:10 PM ETA Nishinokyo Station. Walk to Toshodaiji Temple. 04:00 PM From Toshodaiji Temple, walk to Yakushiji Temple. 05:00 PM Return to Nishinokyo Station. Ride train to Yamato-Saidaiji Station. 05:10 PM ETA Yamato-Saidaiji Station. Ride train to either Osaka, Kyoto or Nara. We didn’t enter all the temples due to time constraint and temple fatigue, so the Nara trip budget for PHP 1,250 / JPY 2,720 (EURO 17/USD 25/SGD 28.46 /MYR 105) is supposing you only entered two temples in Nara (you can see the list of entrance fees for each temple below). 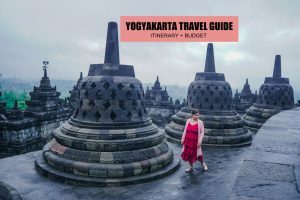 If you decide to enter all temples and if you follow the above itinerary, expect to spend roughly PHP 2,396/JPY 5,130 (EURO 40/ USD 47/ SGD 64/ MYR 202) and that trip budget already includes lunch. Not bad if you ask me since this is Japan, known as one of the more expensive destinations in Asia. 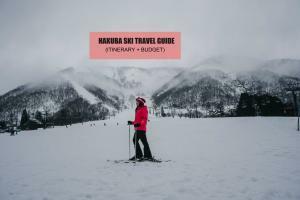 I blogged a detailed itinerary here with that budget, you can also read: NARA ITINERARY FOR ONE DAY (WITH BUDGET) FROM OSAKA AND KYOTO. *If you’ll tour Nara as a day trip and you need to head to the airport after, you can leave your luggage at Nara Tourist Center (located near Nara Station) for JPY 500 /PHP 227 (EURO 4/USD 5/ SGD 6/MYR 19) per bag per 1 day. 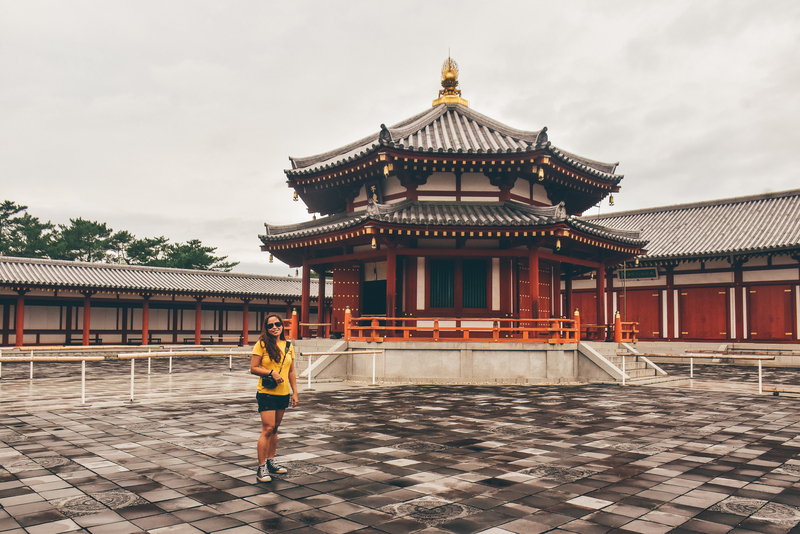 I’ve also listed here the possible expenses when traveling to Nara to help you plan your trip. 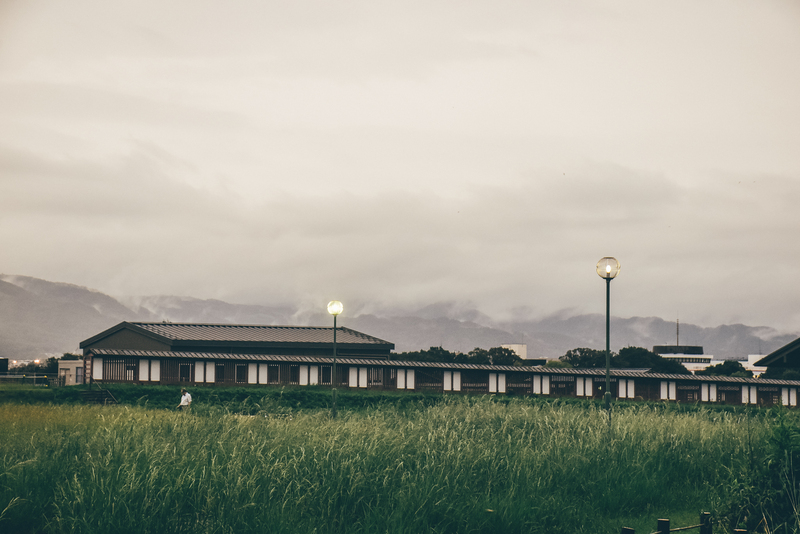 If you will stay overnight in Nara, make sure your hotel allows luggage storage as the check-out time here is quite early – 9:00 AM. If you are just traveling to Nara for a day tour and you have luggage with you, you can leave your bags at Nara Tourist Information Center near Nara Station for JPY 500 / PHP 234 (EURO 4 / USD 10/ SGD 13/ MYR 42) per luggage for one day. The cherry blossoms look awesome! Any tips on how to get your visa approved for Filipinos? I always think of Tokyo, Osaka and Hokkaido if someone mentions Japan. Nara isn’t as famous destinations as the other cities in Japan but it looks promising through your post. It also doesn’t seem to be very expensive than what people always say traveling Japan is. I super love how you write your blogs as they are very simple so it’s easier to understand! I am starting to panic for our upcoming trip but upon reading, i feel that there’s a light at the end of the tunnel, hahaha! Thanks for sharing and more power to you!